Our professional police motorcyclists help you become safer and more confident, however you choose to ride. Register now for a class near you. 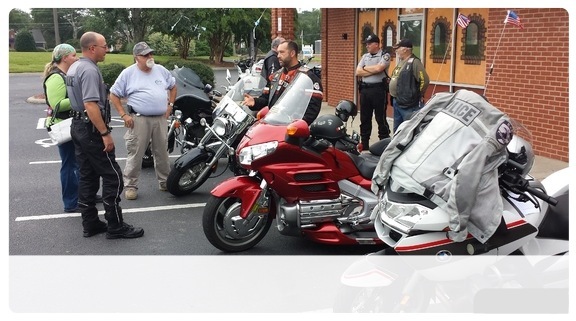 BikeSafe NC invites motorcyclists to participate in Rider Skills Days that offer assessment on present skills and advice from motor officers to help make riding in North Carolina safer and more enjoyable. 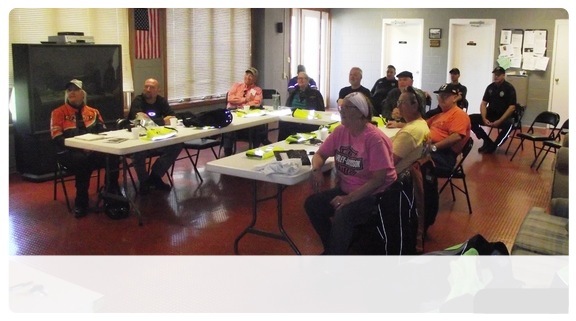 As well as professional riding techniques, topics covered include the system of motorcycle control and collision causation factors. Do You Want to get More from your Ride? Learn from professional motor officers that do this day in and day out for a living. The assessors are trained observers, as well as mentors and educators. 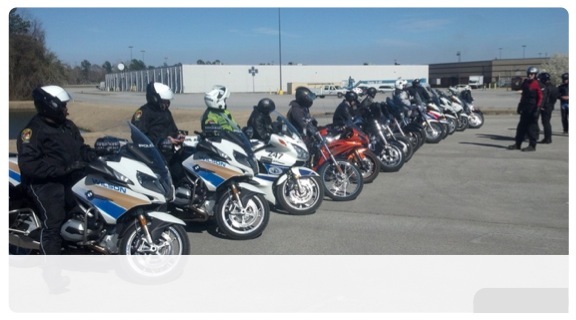 Whether you're a beginner or experienced motorcyclist, take this opportunity to view this introduction to BikeSafeNC.